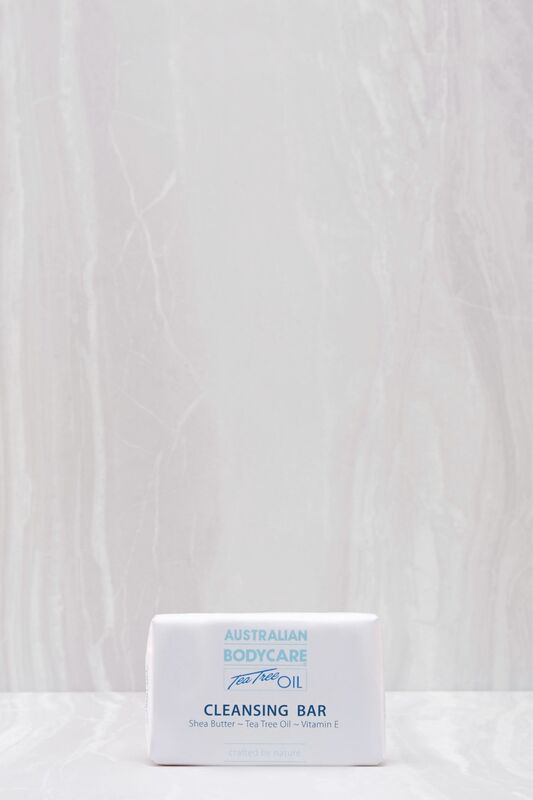 A creamy, cleansing bar suitable for body and using on the face due to it's gentle formula and active ingredients. Featuring extracts of Shea Butter, Vitamin E and Tea Tree Oil. Suitable for all ages and all skin types but especially combination skin types.